For active military and veterans looking for a VA loan, finding the right lender is important. It can also be a challenge. You want to work with a lender that knows the Department of Veterans Affairs mortgage program inside and out so you can benefit from its many perks. You also want one that can get you a mortgage as quickly and efficiently as possible. NerdWallet picked some of the best mortgage lenders offering VA loans in a variety of categories so you can quickly decide which is right for you. Ideal for military-connected customers looking for VA expertise. Veteran's United is the nation's largest VA home purchase lender. Ideal for VA loan borrowers who seek high-tech convenience. 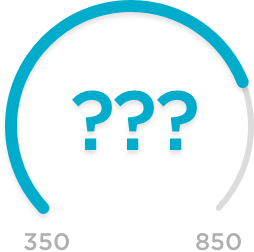 Quicken Loans offers a technology-friendly loan process with access to mortgage advisors as well. Ideal for home buyers and refinancers who want a VA-guaranteed loan and need to be evaluated using nontraditional credit criteria. Ideal for those seeking an online experience with personal support. 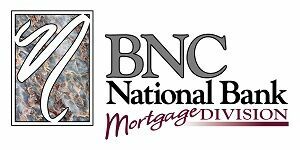 NBKC offers a wide range of loans, a mobile app and VA loan expertise. Ideal for military members and others who want low-down-payment loan options. Ideal for veterans and active military members interested in a VA or FHA home loan. Ideal for borrowers looking for top-notch customer service. As a military credit union, Navy Federal is well-poised to provide flexible financing options for veterans through the VA mortgage program. Ideal for borrowers who want lots of options and a quick turn time. 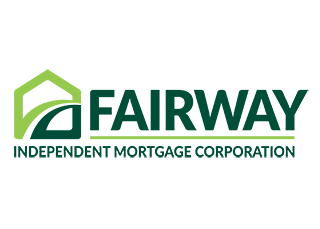 Fairway Independent Mortgage offers a full selection of home loans along with a comprehensive mobile app for a fast and easy application process.